Following on from our day at the Joy of Six show, Per has posted his report of the show on his Roll a One blog. Some interesting thoughts on the day, plus some very kind words (Per didn’t get chance to leave the table all day – what a trooper!). 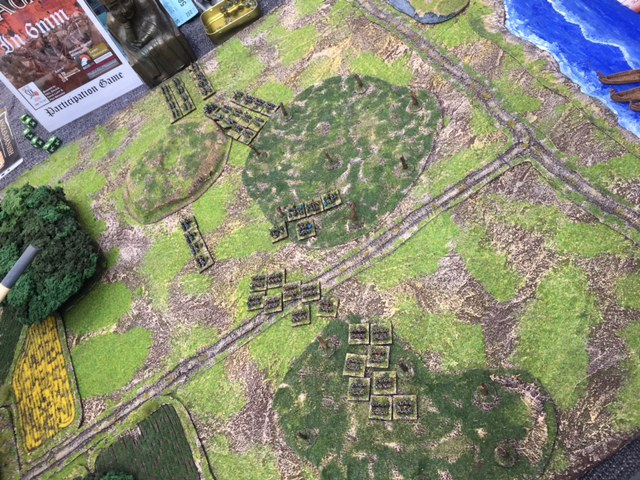 Don’t forget, if you want to find out more details on how Per made some of his stunning terrain (including custom textured terrain mats) check out his blog.